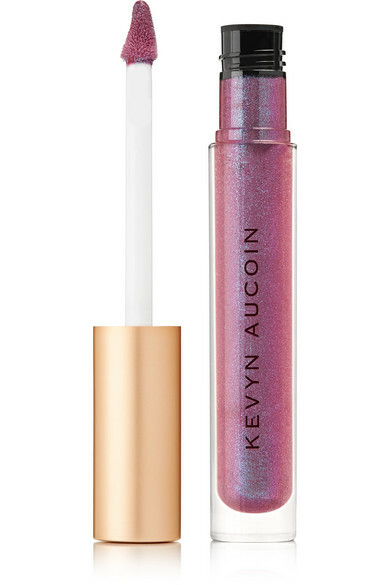 Kevyn Aucoin's 'The Molten Lip Color' is designed to have a "diamond-like shine" - it's infused with iridescent shimmer, giving it a metallic, high-gloss finish that really stands out. 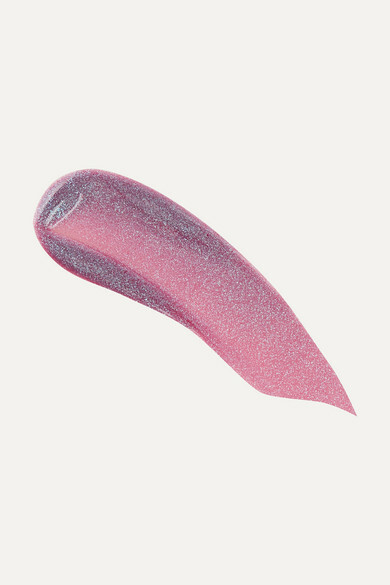 This weightless formula glides on smoothly and the 'Blue Amethyst' color will especially suit those with cool skin tones. 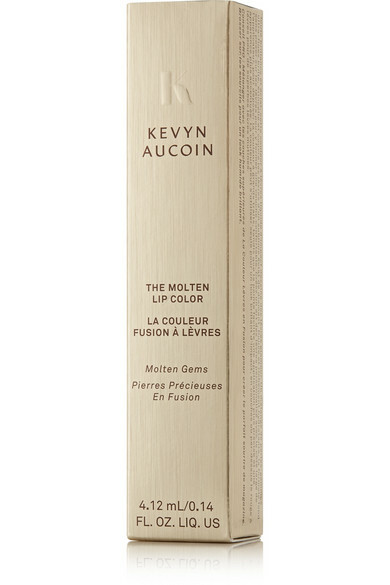 It's perfect for anyone looking for fresher, bolder beauty looks.